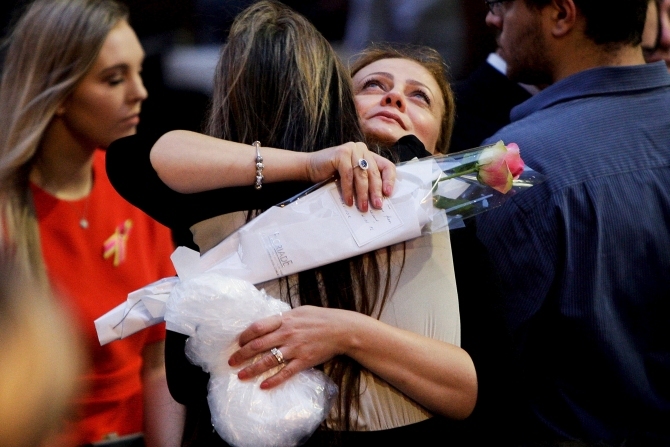 Image: Lindt Cafe siege survivor Marcia Mikhael is embraced during a memorial ceremony commemorating the first anniversary of the Sydney cafe siege, in Martin Place, Australia. 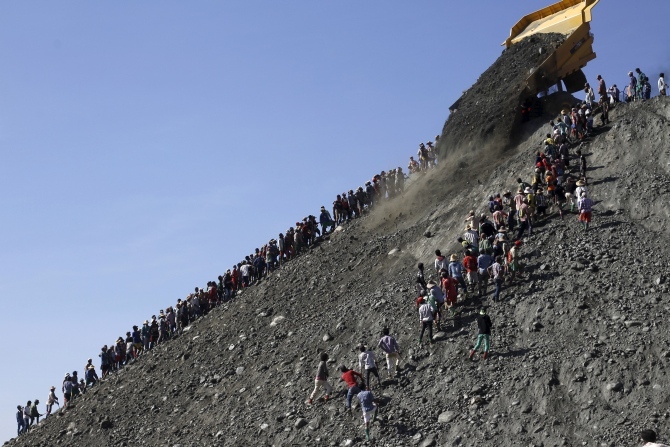 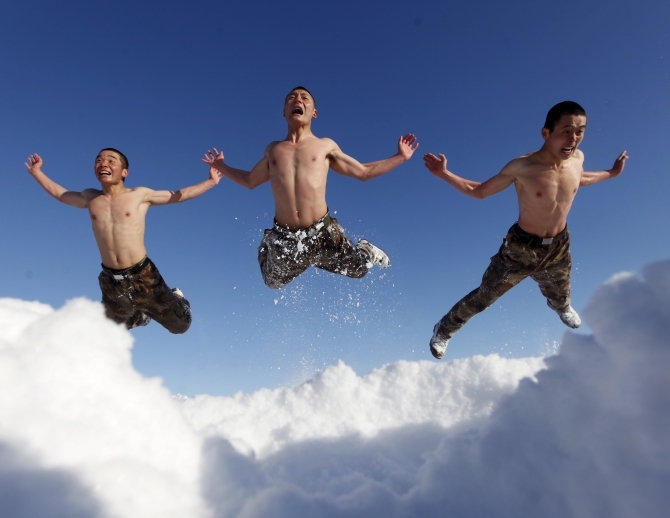 Image: Miners search for jade stones at a mine dump at a Hpakant jade mine in Kachin state, Myanmar. 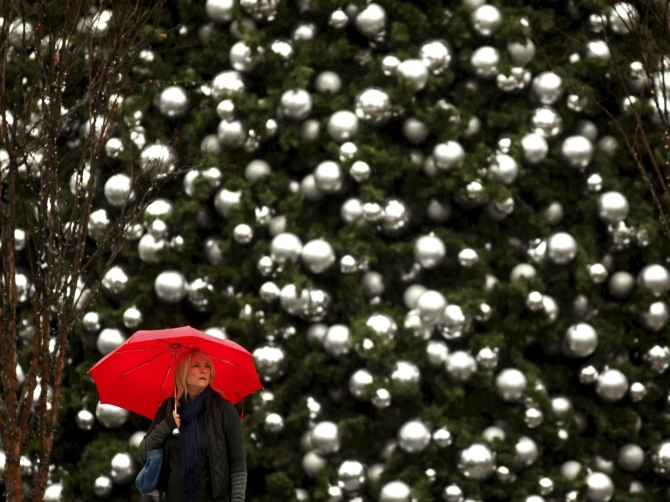 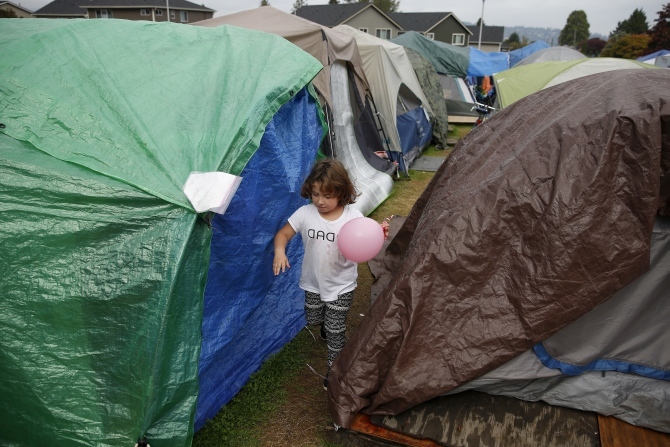 Image: Emma Savage, 6, runs with a balloon between tents at SHARE/WHEEL Tent City 3 outside Seattle, Washington.